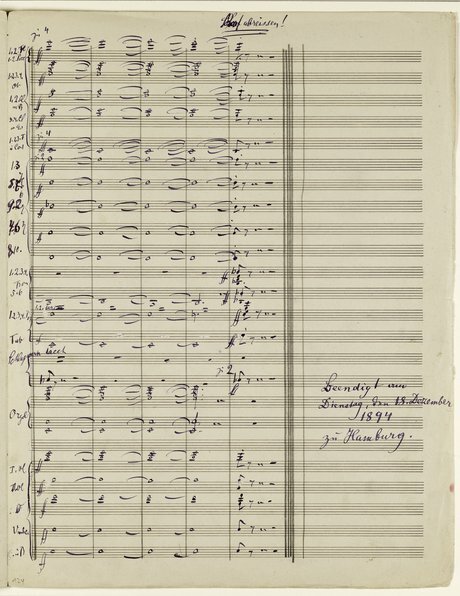 Mahler wrote his Second Symphony - known as the Resurrection Symphony - at the very end of the 19th century and it is an absolutely colossal work. 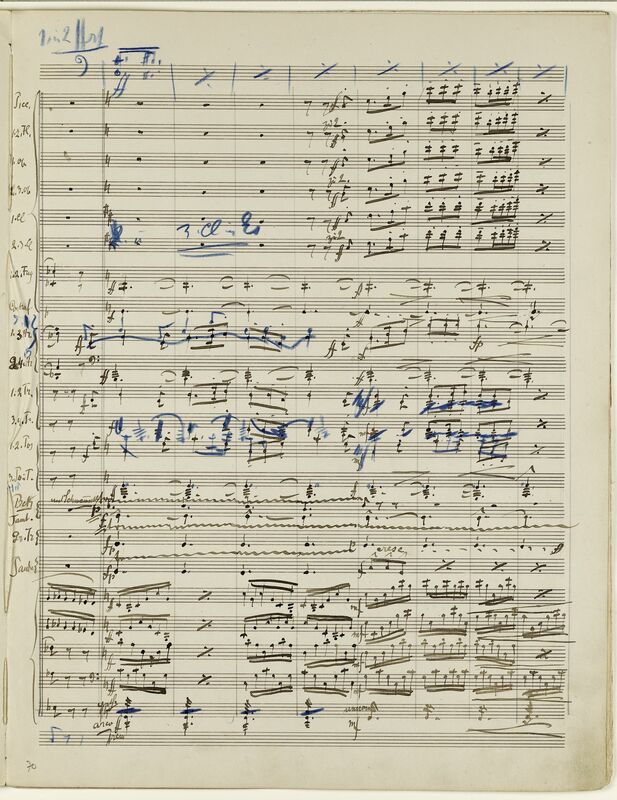 You can read more about exactly what makes it a work of such genius here. 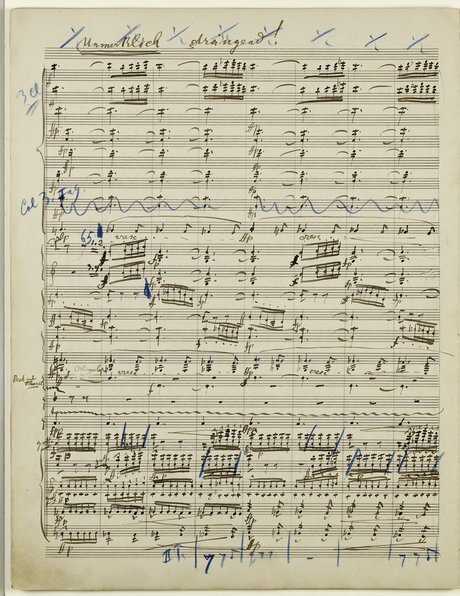 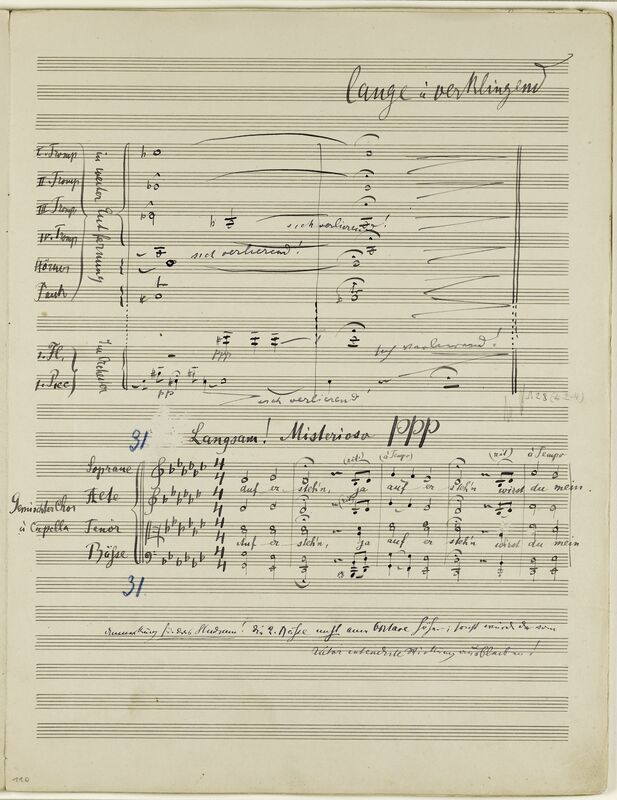 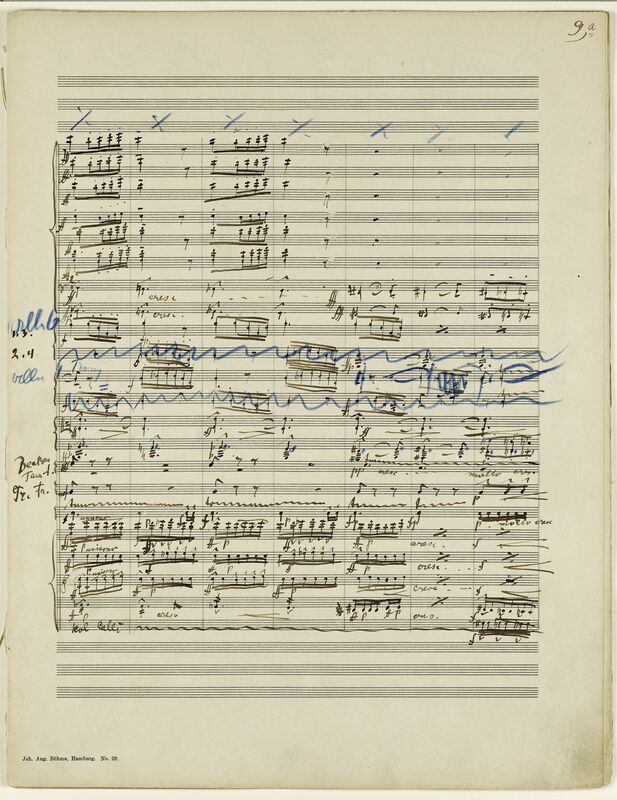 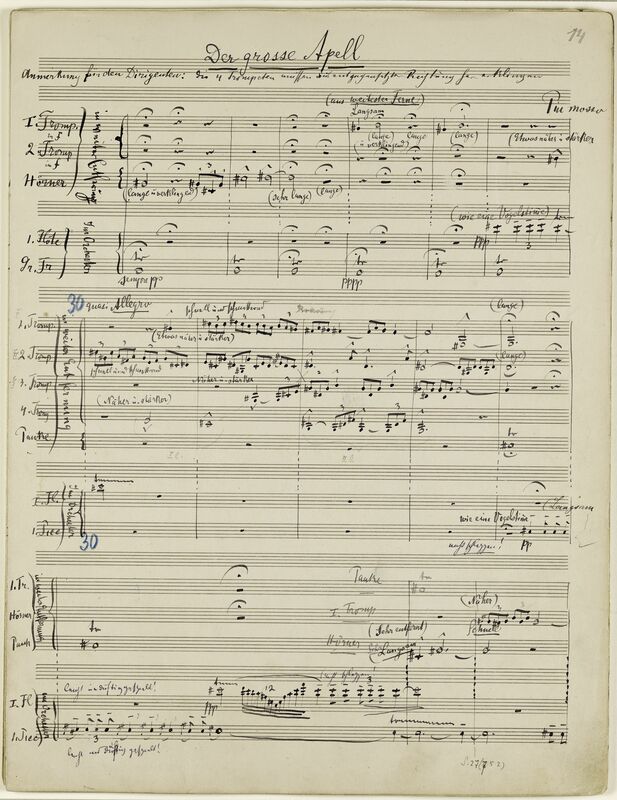 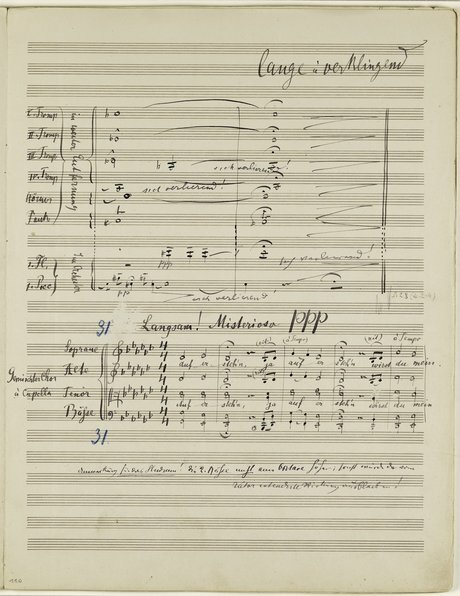 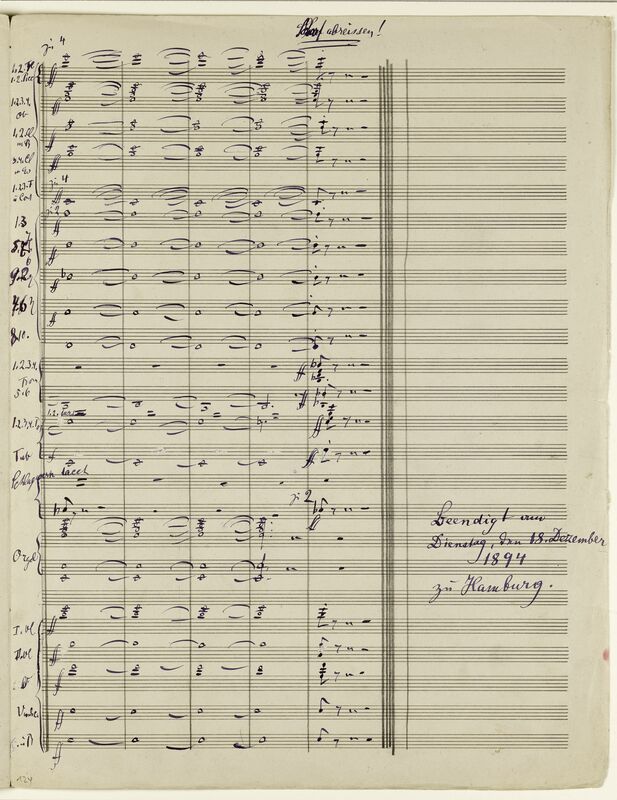 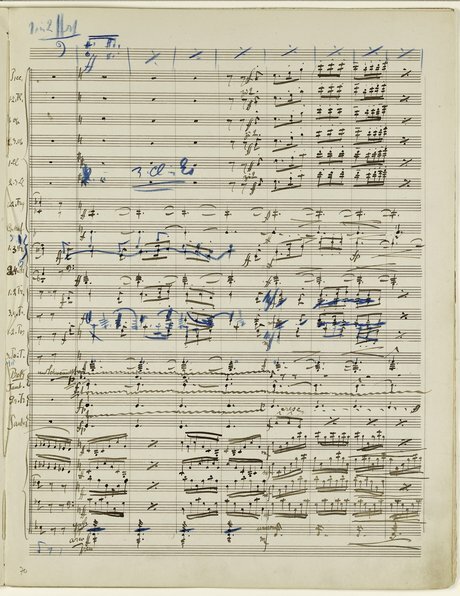 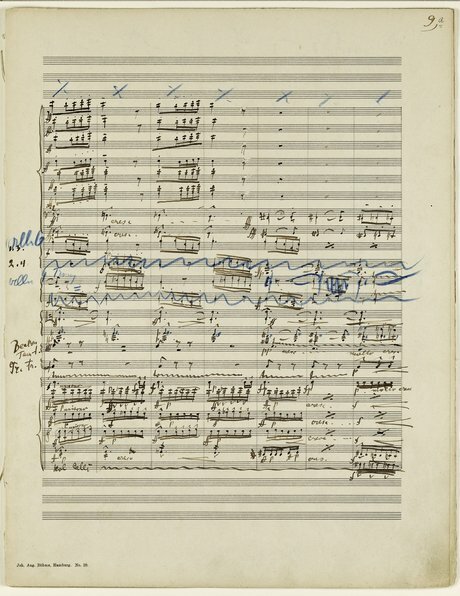 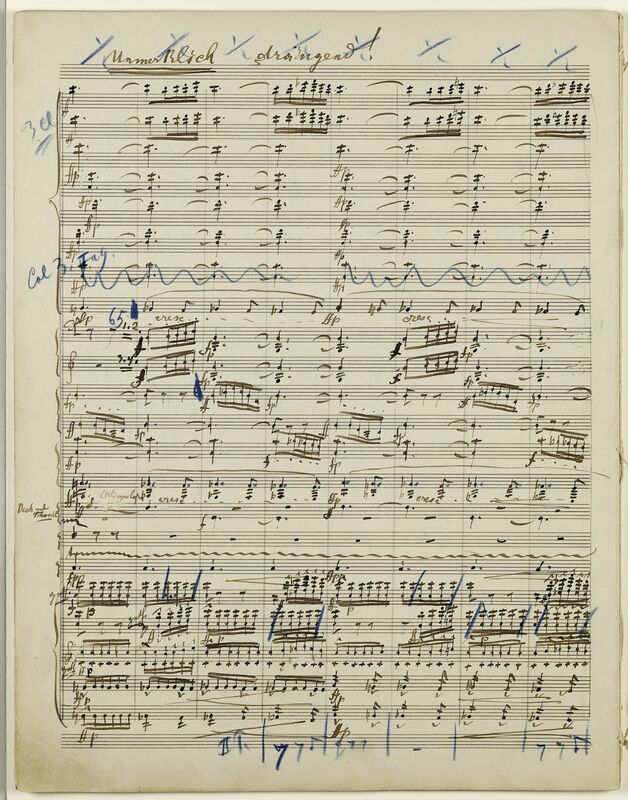 Now a manuscript, handwritten by the composer himself, has just sold under auction at Sotheby's in London for £4.5m - a record for a musical manuscript.